Enlarging your existing culture into current trends! Boom your business by transforming traditional system into web & redesign your system. Provide your services versatile using mobile application & make your business on hand. We have a team of expert developers who develop an interactive mobile application for giving a positive way to your business. We are expert in building a secure and high-performance web application that comes with the latest technologies and programming languages. We offer our client an interactive & friendly interface. 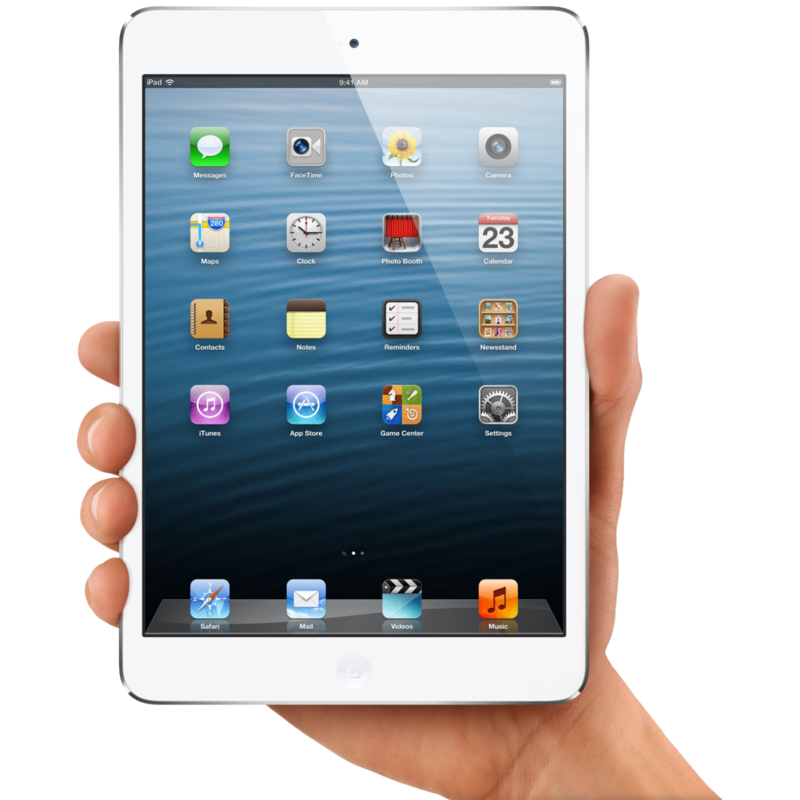 Providing dazzling and compelling games for android, We create fresh and innovative games that make addiction to play. we offer games in 2D as well as in 3D. Development and design, only this two things will not grow your business, Give a fly to your business with our marketing services. We will promote your business with our amazing strategies. Nowadays, Angular and React.js is in Trend. The demand for trending service is increasing day by day. We are also Walking with this Trends. We believe in customer satisfaction. To achieve it, We offer a continuous update of work. 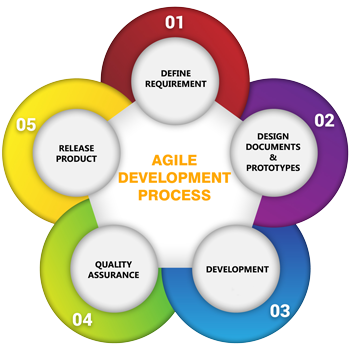 We use an agile development process model for the development of services. Project Manager at L&T Ltd.
Boundcode Technology is best Customized software provider company in Ahmedabad. We had great experience working with them. CEO at Tunwal E-Vehicles Pvt. Ltd. Working with BoundCode Technology has exceeded our expectations at every level. We look forward to our continued business relationship with you guys. When it comes to creating professional, attractive, and effective websites, there is no company that can surpass Boundcode Technology. We love their eye catchy design of website. The attention is fabulous and the staffs are superb. We would love to work with Boundcode Technology in future also. I am really happy with service of Boundcode Technology, it is exceptional. They have more than an outstanding customer service. I would say that developers of Boundcode Technology are very professional and their knowledge is incredible, they also solve problems very fast, I am impressed. I recommend Boundcode Technology to all my customers, friends and clients. We just wanted to say that we were very impressed with the customer service, skills and dedication of Mr. Mayank Rashiya. Boundcode is a cutting edge company and knows the importance of excellence. We highly recommend Boundcode Technology for any business that needs a website design, development or ongoing maintenance services. Boundcode can build a site from scratch. They understand functionality and is great at constructing a site that is robust and fully functioning. They listen to their clients and deliver an outstanding product in a timely fashion that surpasses your initial desires. My company website, www.enphy.com, was wholly designed and developed by Boundcode, and I am very happy with its design and function. Putting together a website is a task, finding the right individual or company is even more complex. I did my search around looking for this particular company that has the ability to create, design and optimized my web site. Thanks God I meet Mayank at Boundcode, not only they have great taste in design but they can guide you through the process of development and beyond. We are working into agriculture service and we need an app that represents our all services at one place. Boundcode help achieving our goal and the app is really good and fast loading. We specially love the design of app developed by Boundcode. Also they covered all topics and features that we are looking for.We sincerely want to thank Aashish Vora for developing the incredible app. Working with Boundcode Technology to design our website was an extremely smooth and enjoyable process. Their detailed knowledge of web design and quick response time helped to keep us within our predetermined schedule and budget parameters. The finished website was designed professionally, creatively, and is exceptionally user-friendly. The Boundcode team is dedicated to going above and beyond the development of a website, by bringing online, results-oriented sales and marketing to life. The entire team is dynamic and creative, and they are true thought leaders taking your business to the next level. Everyone who visits the site says the website is beautiful and everyone loves it. Working with you was a pleasure and I am very impressed with the outstanding workmanship on our project. Excellent job!